Open houses are a perfect way to sell a home, especially during the holidays. This is a contrast to the conventional beliefs of most real estate agents. These agents believe that the holidays are a terrible time to hold open houses, because sales are low. For this reason, many real estate agents do not work during this period. Because of this, other real estate agents make easy money during the holidays. The number of buyers in this period is low, compared to the number of buyers in other seasons. However, the majority of these buyers are serious about moving into new properties. These are the buyers who plan to move in and settle into new properties before the New Year begins. So, many of the open houses that are available this period sell. Below are the top reasons you should consider holding open houses during the holidays. Buyers have limited options during this period. This gives available sellers an advantage. Because there is little or no competition, sellers can make more money than usual. For some, cutting the tax bill might not be a motivation to purchase a new home. However, for others, it can be a serious reason. For these folks, a home sale made on or before the 31st is a good deal; this because there can be a significant tax deduction. During the holidays and especially around Christmas, many homes display decorations. As a result, the buyer sees the area in a different light. The neighborhood itself might have a cozy look, influencing the buyer’s decision. 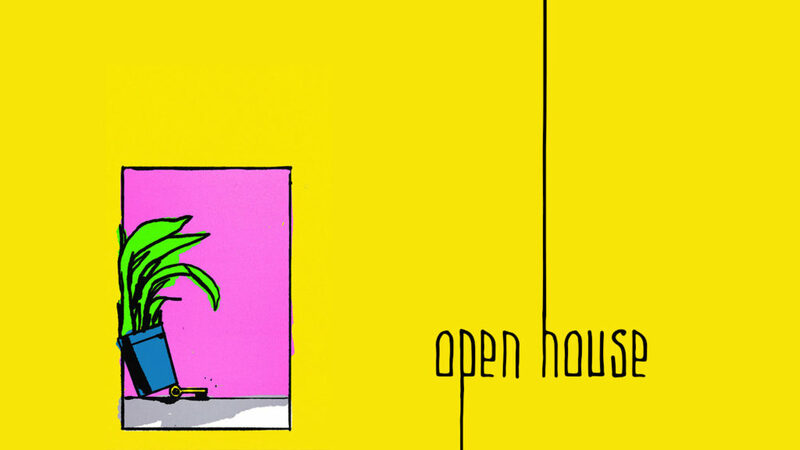 What Should You Not Do During Holiday Open Houses? Having an open house might be exciting. However, below is a list of 4 things that you should not do during an open house. There is a saying that too much of everything is bad. There is no denying that holiday decorations can create a warm atmosphere in the house. However, you should not overdo the holiday mood. It is better if you keep very distracting items out of sight. Buyers will find the property to be unattractive, if there is a lot of clutter. So, you will want to make sure that the house is properly arranged before you show it. Also, you should hide personal items, such as family photos. Inform your clients to avoid any religious talk or keep the discussion to a minimum. “Happy holidays” is sufficient. Dwelling on religious talk might cause some buyers to leave. Holidays are the period to give and receive gifts. However, remember that you are still doing business. Avoid giving out questionable presents. Some gifts might be deeply personal or offensive to buyers. Above all, a real estate agent should make sure that the client receives maximum satisfaction. Sometimes, clients want to do certain things on their own, like holding open houses. In these situations, good real estate agents will advise their clients and inform them on the right things to do.